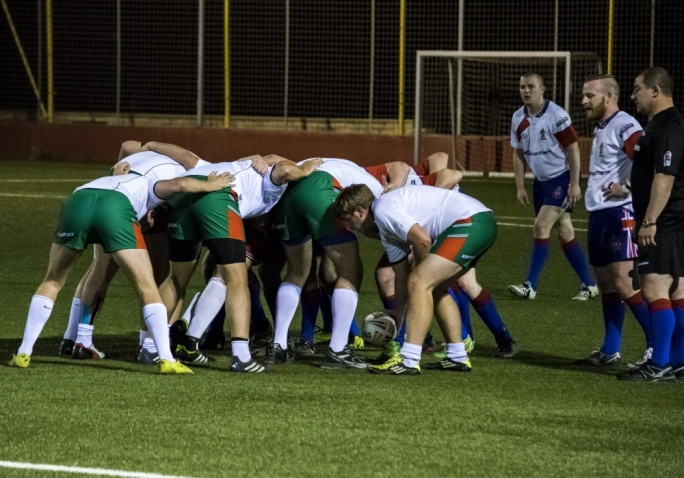 The touring West Yorkshire Police Rugby League extended its winning streak abroad to 11 years as they took on the Malta XIII on Friday night at the Melita ground. After touring Australia, Jamaica, Latvia, Serbia and the Czech Republic, the Police team’s last loss dates back to 2003 when they were beaten in the south of France. While Friday night’s scoreline would suggest it was one way traffic, the locals were allowed to trial their brand of rugby league, a reflection of the way the national team plays. The visitors, in Malta for four days, showed their abilities from the outset. The Jon Hamer coached Police were fit, well drilled, and worked as a unit in most parts, but the Maltese did cross for three tries, two in the opening half. 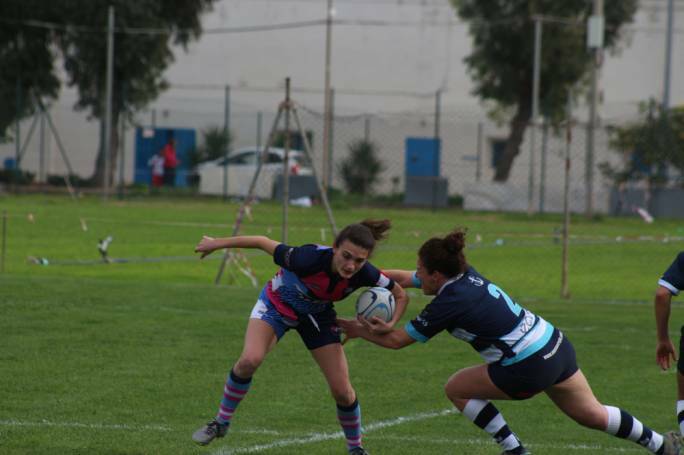 Malta XIII captain and national team vice-captain Clifford Debattista dived over for a double, one a trademark dummy half move. And Pete Debono was on the end of a movement down the right side in the Maltese’ other points of the night. Featuring a host of British Police internationals that played at last year’s World Cup, the Police took only two minutes to get on the scoreboard through Adam Eastham. It was a perfect evening for rugby league and a number of Maltese staked their claim for a place in the national team train-on squad to be named later in the week, none more so than the engine room, player of the match prop Dragan Cerketa and Jeremy Dela, Cerketa playing a full 80 minutes. 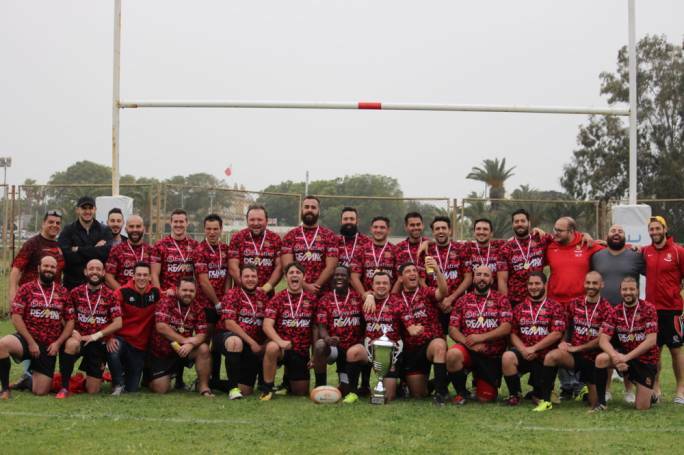 Effectively, the Maltese team was made up of the majority of the local championship’s reigning premiers, Malta Origin RL, but Stompers RL duo of Cerketa and Matthew Spiteri made their impact felt on field, and Micallef was satisfied with the 11 debutants. 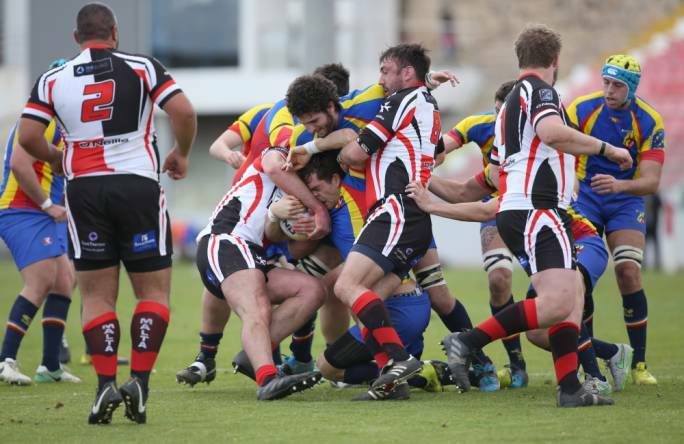 “We had a number of players that have never played against this level of opposition before, it was a good test for them and will benefit their game when they go back to playing in the local championship” said Micallef. The four national team players all played at the level expected of them, Paolella, Cerketa, Debattista and Keep. And alternate options presented themselves in the like of Christian Briffa and Darren Edmunds who showed good signs at five-eighth and fullback. 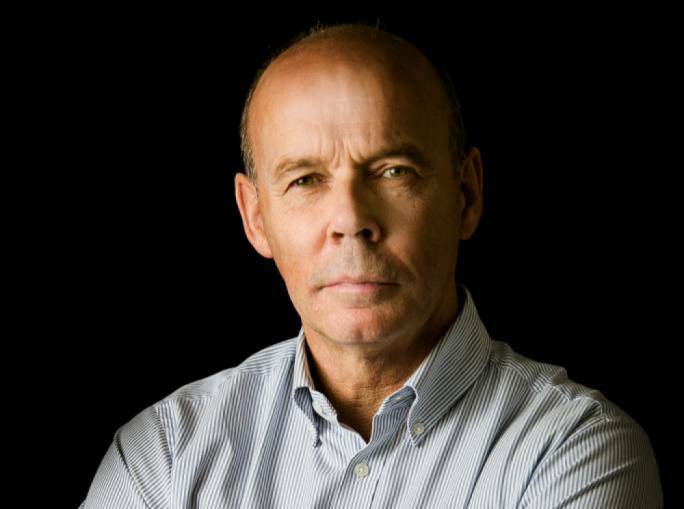 The Malta coach wasn’t fazed by the score line, instead focusing on the assessment of a number of players’ hopes of selection in the Malta train-on squad. “A couple of those debutants have put themselves in contention for national squad consideration. And one or two of them, probably played their way into the national team” said Micallef. The 2014 MRL Championship resumes next week with the second round at Pembroke's Melita FC.